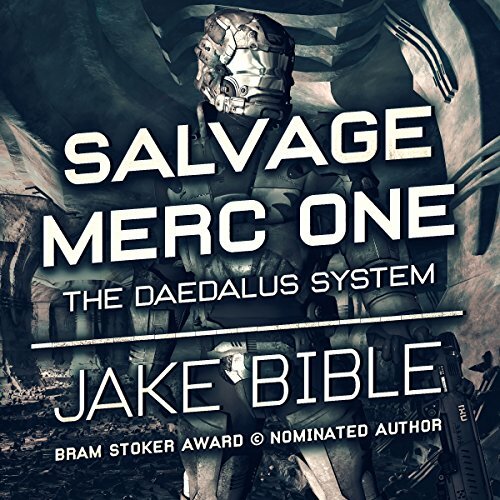 Now known as Salvage Merc One Eighty-Four, Joe Laribeau is given the ultimate assignment by the SMC bosses. To his surprise, it is neither a military nor a corporate salvage. Rather, Joe has to risk his life for one of his own. He has to find and bring back the legend that started the Corp. He must find Salvage Merc One. 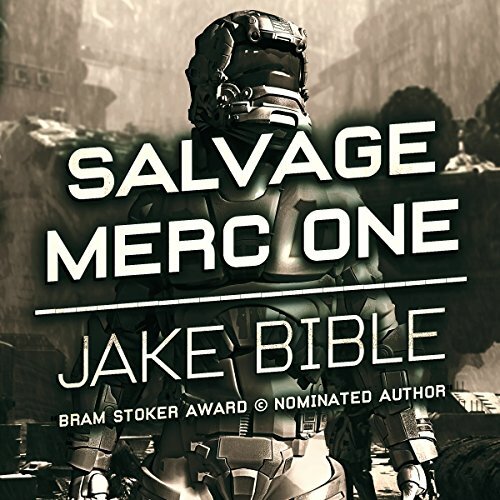 Joe Laribeau was now Salvage Merc One. It was a position way above his days of being a Galactic Fleet Marine. Endless resources, powers and abilities that rivaled the Eight Million Gods, and the full resources of the Salvage Merc Corps behind him. It was the life. A lonely life. But, the artifact that had chosen him to be Salvage Merc One was about to change all that and put him to a true test of his abilities. A quest was set before him. Impossible monsters, nightmares turned reality, his own greatest fears come to life, Joe was about to face the greatest mission of his life.